With over 40 years of experience, Morris Skenderian and Associates, A.I.A. 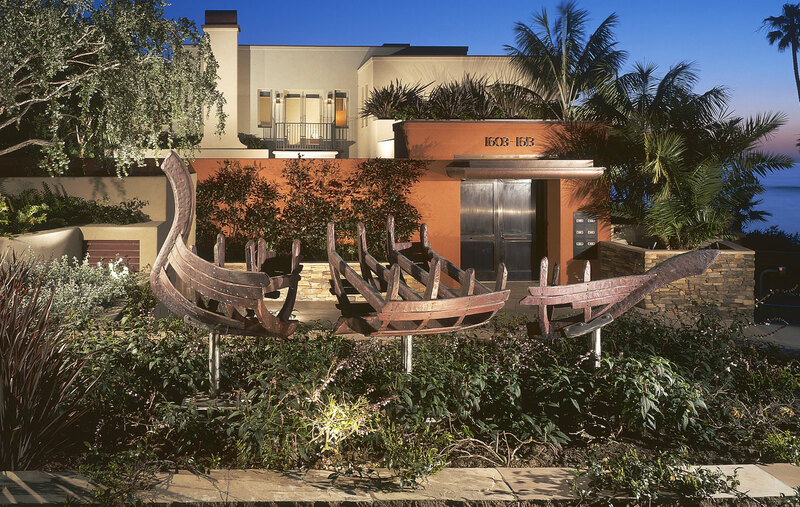 has had a significant impact on the architectural culture of Laguna Beach. 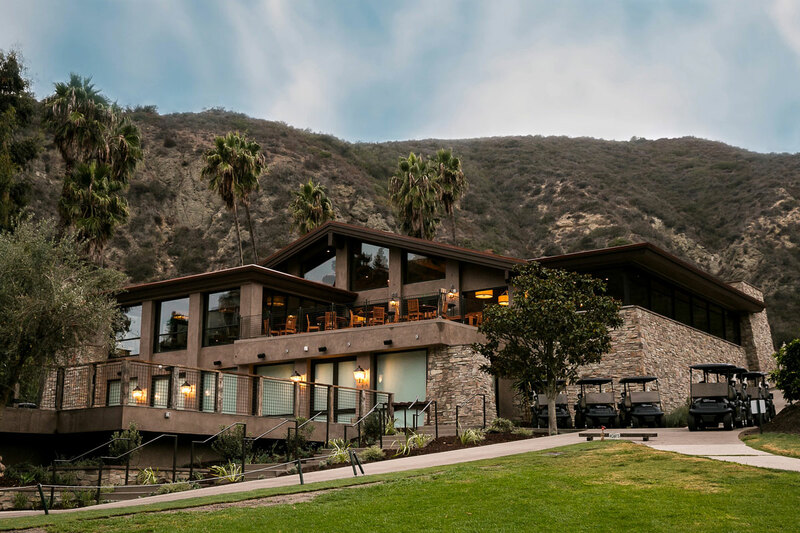 The integrity and beauty of Laguna Beach sustains, but not without effort. The design approval process in our town is especially delicate. We have navigated this path successfully and beautifully with over 600 residential or commercial projects to our name. 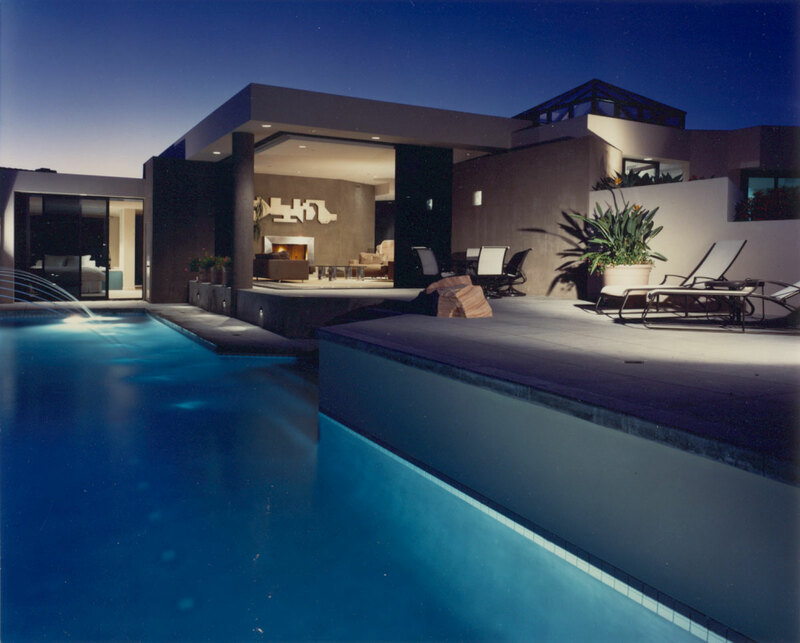 MSA Architects is a full service architectural firm. Our available services range from initial consultation or site acquisition analysis to guiding you thru the entire process including initial design, consultant coordination, City processing, neighborhood interface, construction document preparation, permitting, contractor selection, and site observation during construction.